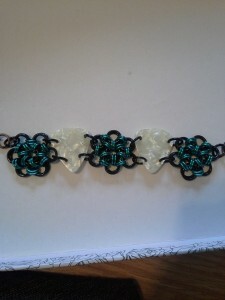 This has been one of my most popular crafts. 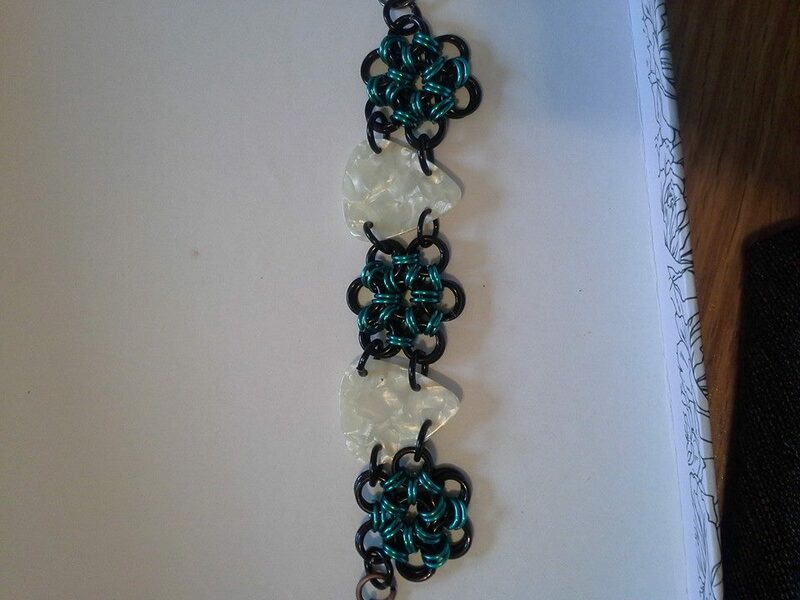 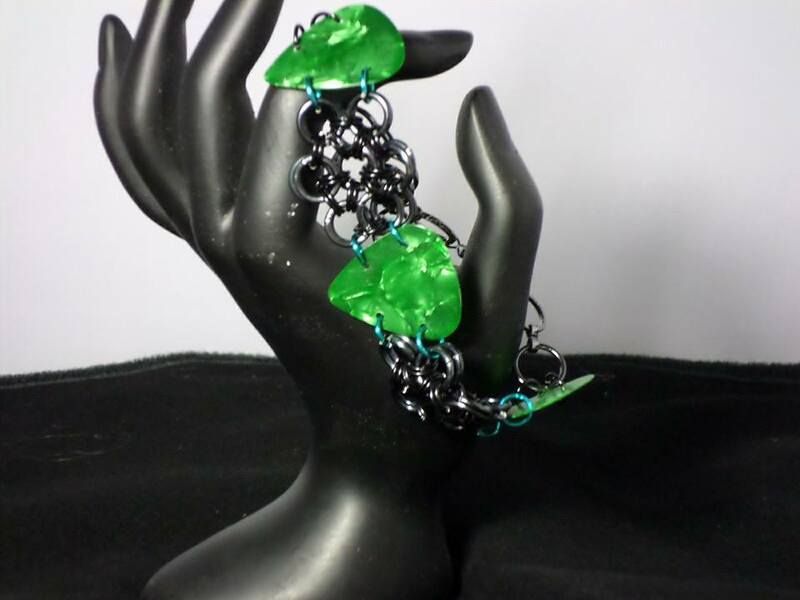 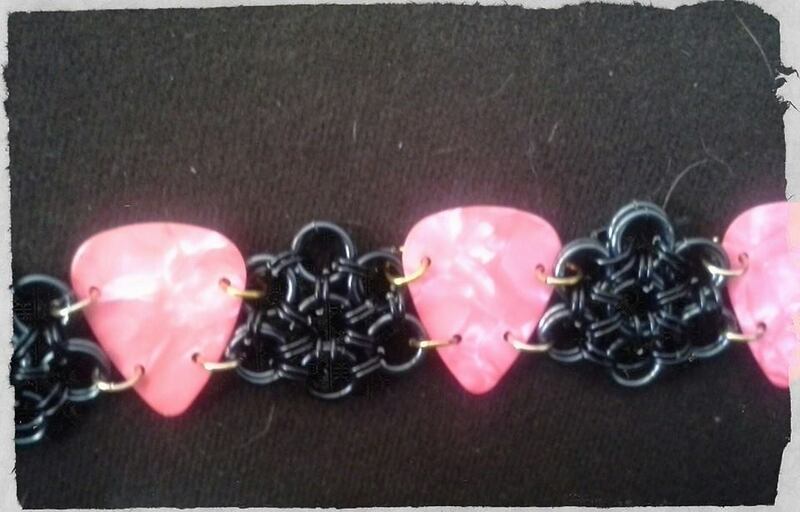 Made out of guitar picks and jump rings, I can make them in a variety of colors. 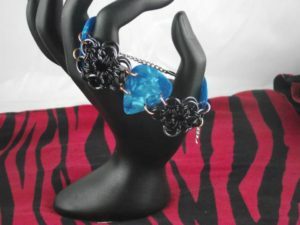 I will soon have a link up here on my website where you can purchase them. 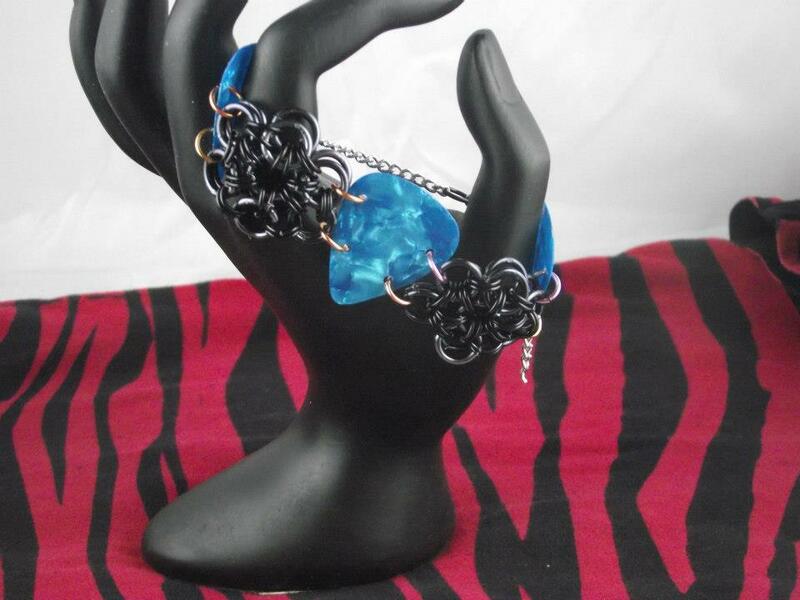 If you have any requests or would like to order one, contact me if I don’t have online ordering ready yet!